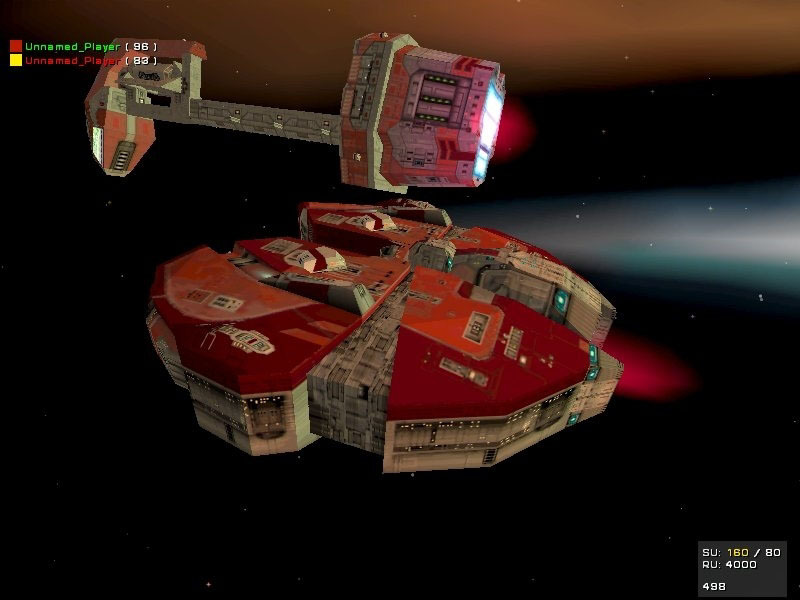 While the original Homeworld is, without a doubt, my favorite game in its series, it wasn't my first taste of it. 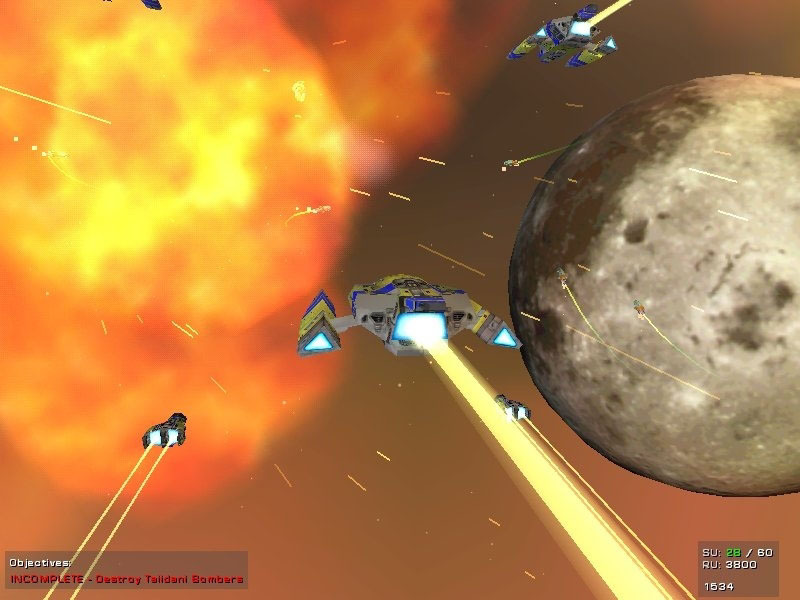 My entry point into the franchise was actually Barking Dog Studios' sequel/side story follow-up Homeworld: Cataclysm. And honestly, while it's not as good as its predecessor, I could have picked worse places to start. Cataclysm again focuses on the Hiigarans (previously called the Kushan) following their epic quest to find and reclaim their homeland in Homeworld. After the final battle of that game, their foes, the Taiidan Empire, have collapsed into civil war. In the midst of this chaos, the Hiigarans try to rebuild their civilization from the ashes of the old one. At the center of this is effort the Kiithid, a clan-like system they reestablish on their new world that grants societal influence based on the size and prestige of your ancestral faction. With many of the Kiith's devastated in the aftermath of the war however, a cutthroat competition has emerged between the weaker factions trying to claw their way back to the top. 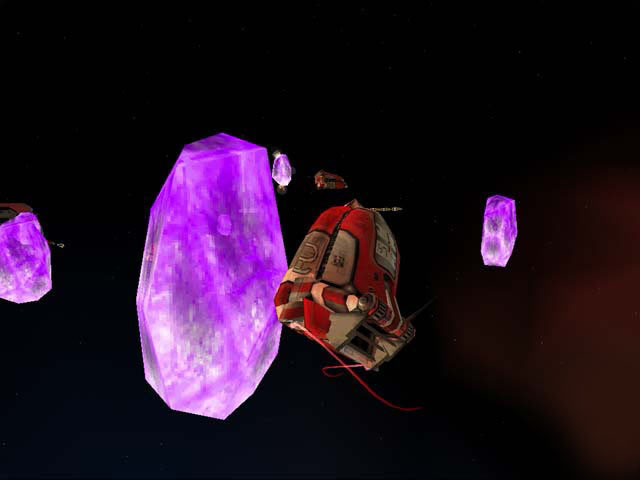 The player, in turn, takes command of the Kuun-Laan, a mining ship belonging to small Kiith Somtaaw. After a battle with Taiidan raiders, the Kuun-Laan stumbles upon an ancient artifact. Hoping to use its discovery to gain more influence on Hiigara, they bring it aboard and unwittingly unleash an alien force that, left unchecked, could threaten the entire galaxy. 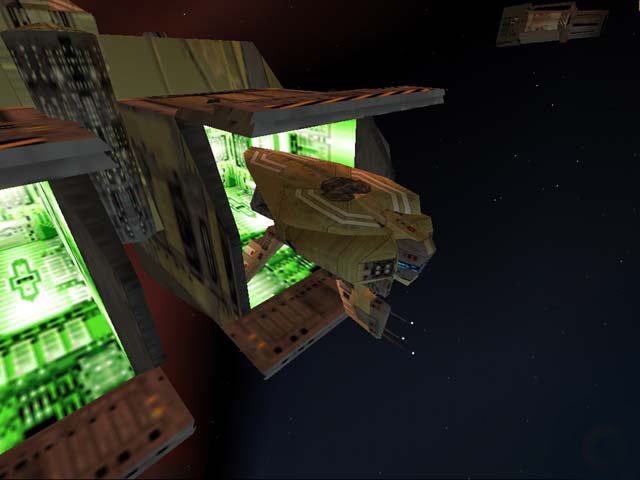 What I like about Homeworld: Cataclysm's story is how naturally it extends from the first game. 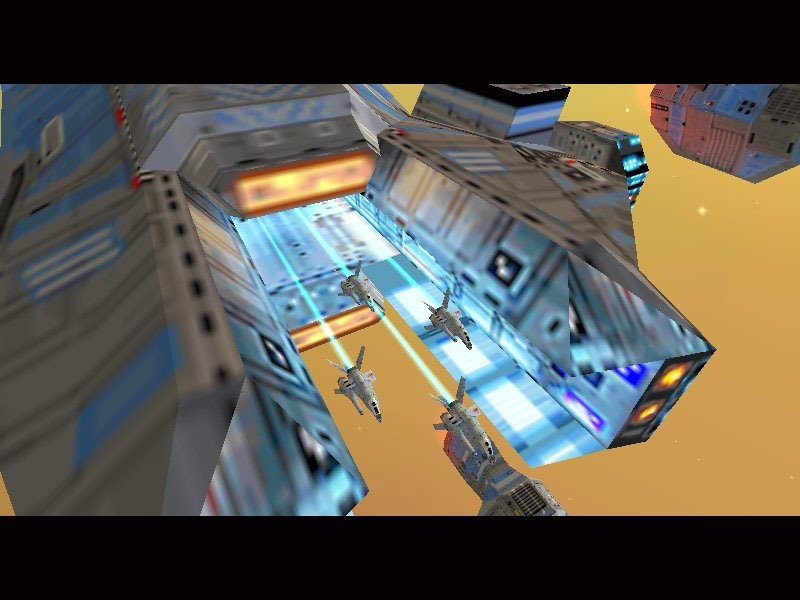 Rather than trying to create another situation as big and epic as its predecessor (one of Homeworld 2's mistakes if you ask me), it instead delivers a smaller, more localized narrative that directs it efforts toward fleshing out the Hiigaran culture and crafting new and interesting conflicts out of the chaotic-world left in the wake of the original game. The focus on the Kiithid, for instance, adds a whole new level of richness that the other entries in the series never really touch on. The Hiigarans, previously treated like a unified force, are shown to be an imperfect people, driven by the same petty competitions and greed as everyone else. The accidental release of the Beast (the name given to the alien) serves as a great natural consequence of the blind ambition of Somtaaw and provides the foundation for a quest and story that's leagues more interesting than "we have to find the galactic cores to fight this generic race of conquerors." It doesn't hurt that the Beast is built up, both in the story and in gameplay, as a genuinely daunting foe. An interstellar plague, it infects starships and transforms their crews into blobs of bio-matter that exist only to serve its hive mind and propagate its existence. In terms of the story, this leads to a desperate race to stop the Beast at its source while the forces of Hiigara struggle to contain it. In play meanwhile, it means that entire portions of your fleet can, in an instant, be subverted and transformed into agents of the enemy. The gameplay itself is basically just Homeworld with different ships. 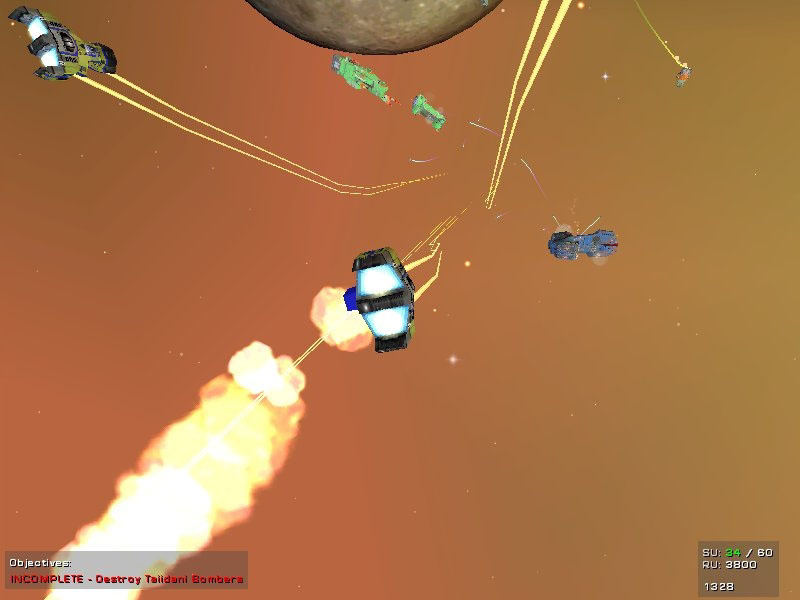 Like the original, combat is entirely ship-to-ship and takes place in a fully 3D play space. 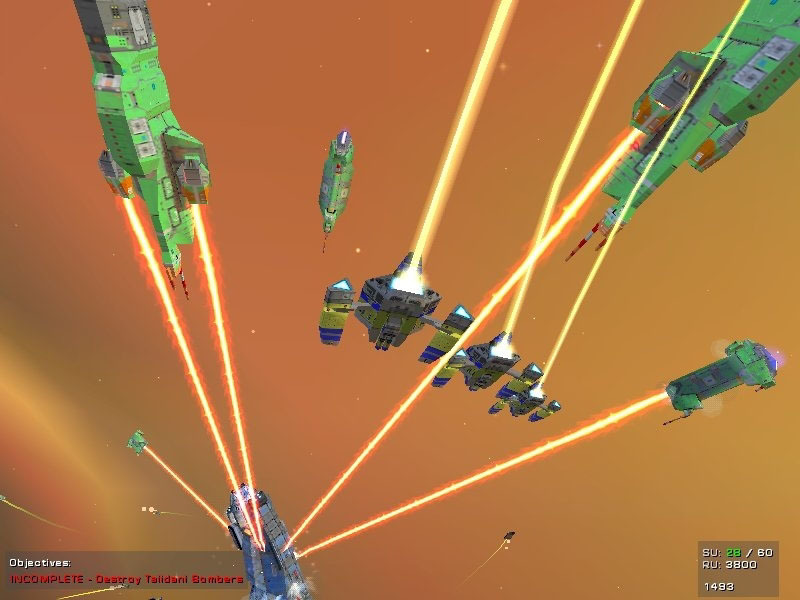 It also faithfully recreates the core gameplay features including formations, tactics and all of the other things I complained about missing in Homeworld 2. In other words, if you're like me and thought the original Homeworld was the bee's knees, you're going to have fun playing Cataclysm.